MR. 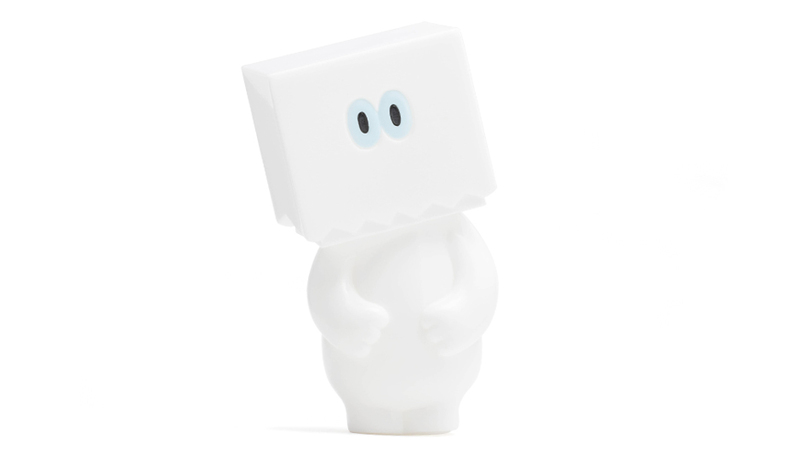 DUMP & HELLO WHITE SET! Soon after the Black pair was found, we caught Mr. Dump & Hello White set also. With this addition Mr. 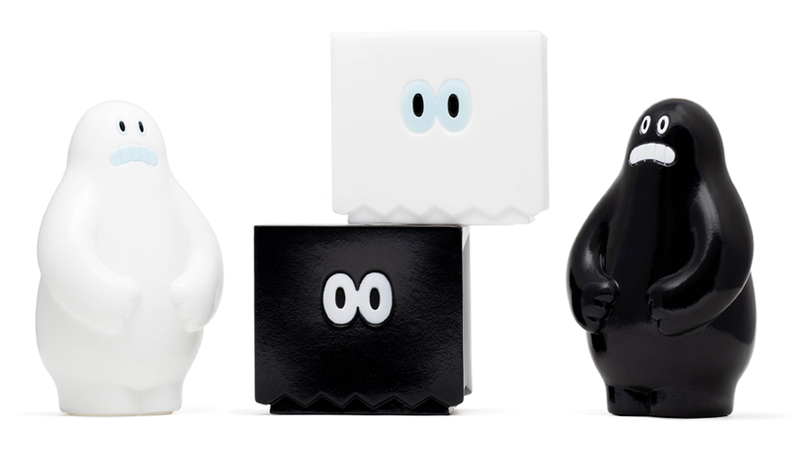 Dump and Hello series has Studio Uamou’s 4 basic colors of Clear, GID,Black and White! 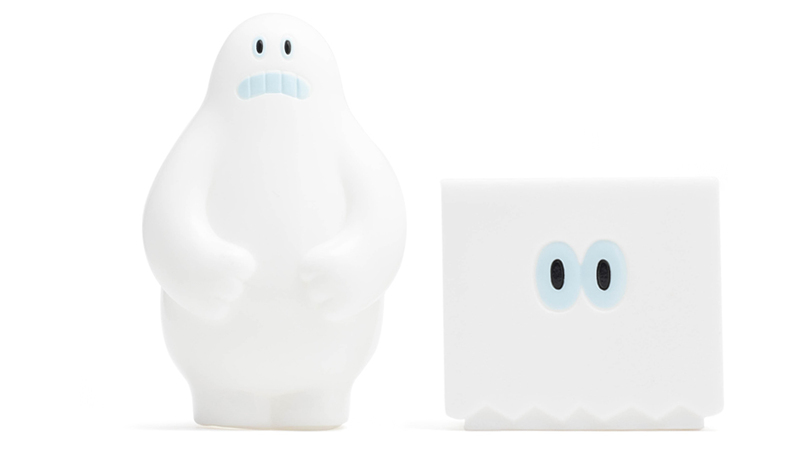 Available both at STUDIO UAMOU and UAMOU ONLINE SHOP already!